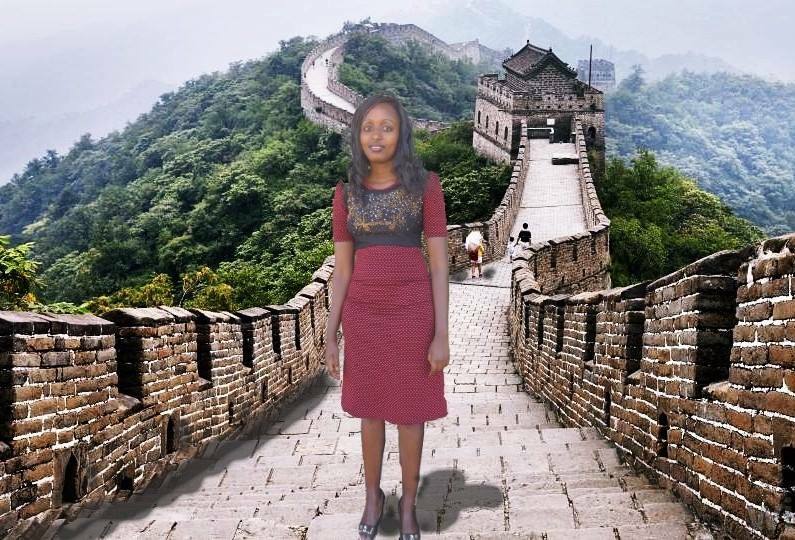 Seve Gats had always wanted to visit China but simply couldn’t afford it, so she asked the Internet to photoshop her into famous Chinese landmarks instead. It went as well as you would expect. The photos of Gat, who is from Kenya, are so shoddy that she’s become a bit of an internet sensation. Her ‘four-day trip’ started on February 29th when Gats posted a photo of her very convincingly ‘boarding a plane’ to China. And it just escalated from there. Like the Internet always does when there’s a great Photoshop opportunity, people have been chiming in with their own submissions. You can find them under the hashtag #WhereIsSeveGatsNow. And, according to CCTV News, Gats is actually going to China now thanks to Gichuru, a Kenyan entrepreneur. Apparently he saw Gat’s photos and jumped in to fulfil her travel wish – which is kind of amazing.